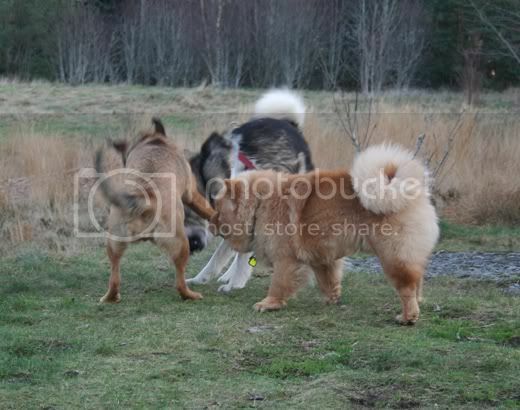 Just wanted to share som pictures with you. 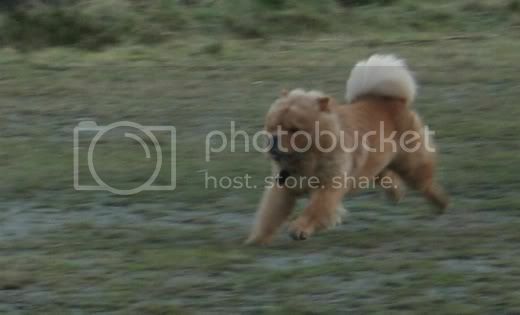 He looks so funny when he is running. Not running in this picture. Lol. Just had to say it. he looks great, how old is he? how much does me weigh? He is 9 months, soon 10 months old. He is not very heavy, 20 kg or something. He is so very gorgeous!! 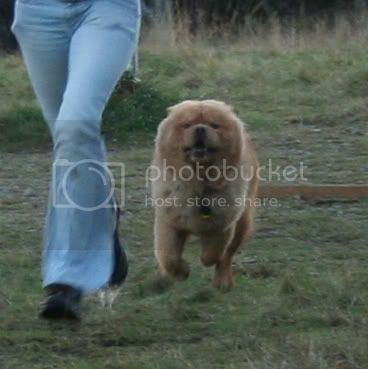 There is nothing more beautiful than a Chow when they're running with a huge grin on their face, is there? 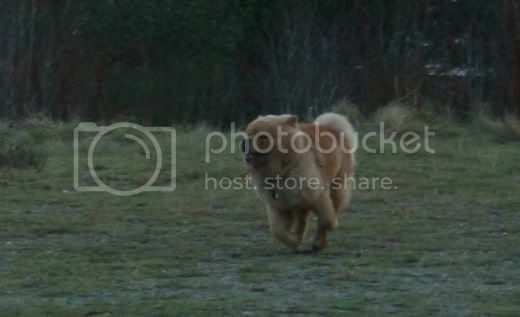 no wonder other dogs get scared.. looks like a charging BEAR... reminds me of Kahn when he used to run.... i guess now that he is old it is below him to run... at least thats the look i get when i tell him to hurry up... especially when its cold ou,. and I AM THE ONE FREEZING!!! 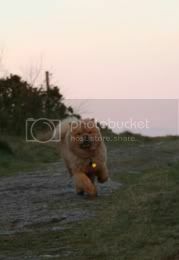 arnis wrote: no wonder other dogs get scared.. looks like a charging BEAR... reminds me of Kahn when he used to run.... i guess now that he is old it is below him to run... at least thats the look i get when i tell him to hurry up... especially when its cold ou,. and I AM THE ONE FREEZING!!! 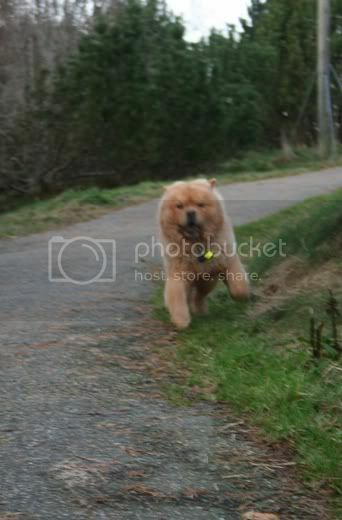 Yeah, they do kind of look like Charging bear when they run. lol. 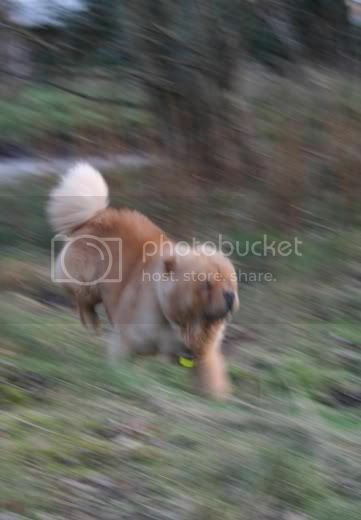 Diego loves to run, but he is still young tho. 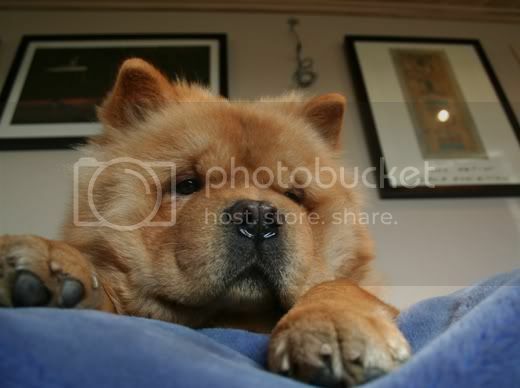 Beautiful pictures and how well you have caught the Chow Chow movement. 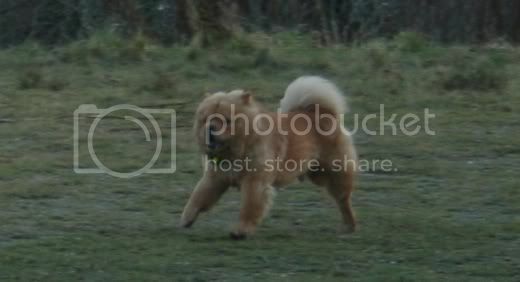 I love watching M & M move - they love running round the garden and look like young chowlings. 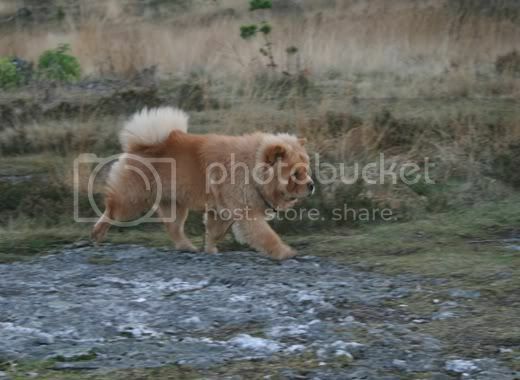 When they are out for a walk on their leads, they have wonderful movement - beautiful chow chows. They are all so beautiful. He sure can move! Great pictures!! !